Social media provides many small businesses with the ability to engage their audience in a cost effective fashion. Yet, as these platforms develop and user bases swell, monetization is becoming an increasing part of their growth strategy. Each and every social media platform now includes ad space as part of their business model, making it increasingly necessary for small businesses to purchase ads in order to have their content viewed. 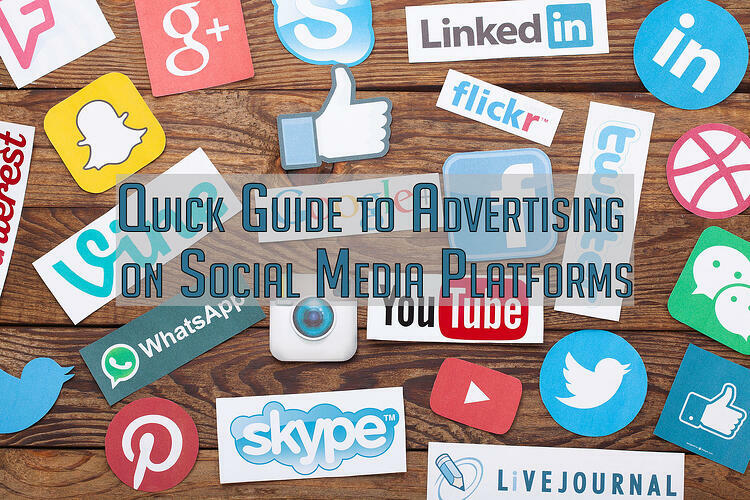 In this article, we will discuss each social media platform and some of the highlights of advertising on each. Takeaways: Facebook Ads provide more targeting options than any other platform. Between user submitted preferences and Facebook's complex data-mining, advertisers are able to strategically target their audiences for optimal performance. 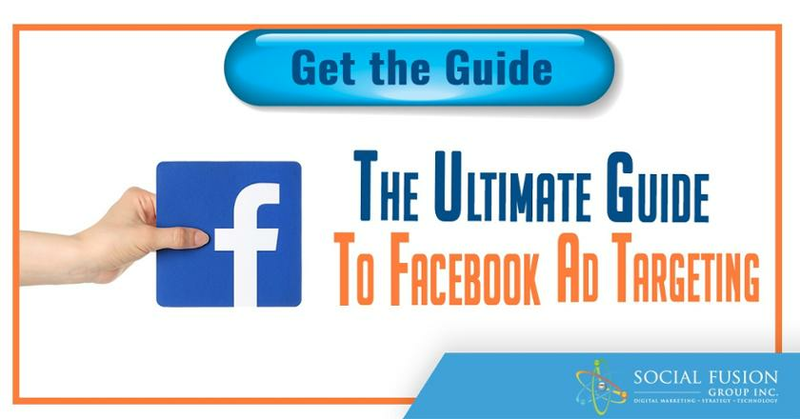 Facebook also boasts the largest variety of ad options, which can be tailored to most any type of business from brick and mortar to online shops. 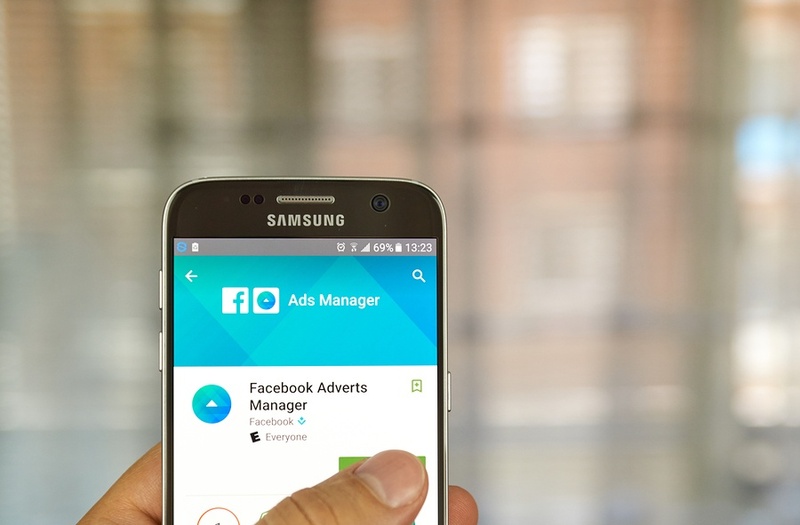 The downside of advertising on Facebook is that nearly every major brand is also spending their ad dollars on the platform, driving up the competition and the price per click. Takeaways: Twitter's advertising offers a variety of options for brands looking to gain attention online. 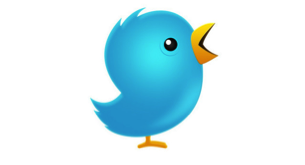 Organic tweets have a relatively short half life, so taking advantage of sponsored tweets can increase engagement and visibility, but the cost is higher than other platforms. With an average cost per click coming in over a dollar, the bills could ad up quickly from this social media platform. 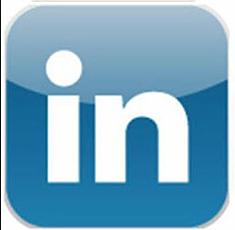 Takeaways: LinkedIn gives businesses an opportunity to market to a highly demanded audience: professionals who are active online. Taking the viability of the LinkedIn user base into account, it's no wonder why the average cost per click clocks in at more than $5. Choose your spots wisely with this platform, your ads could go a long way here, provided you are strategic in your placements. Takeaways: Pinterest has a unique user base that is made up of more than 80% females. Brands would be wise to use this platform if their product or service fits this user-base. 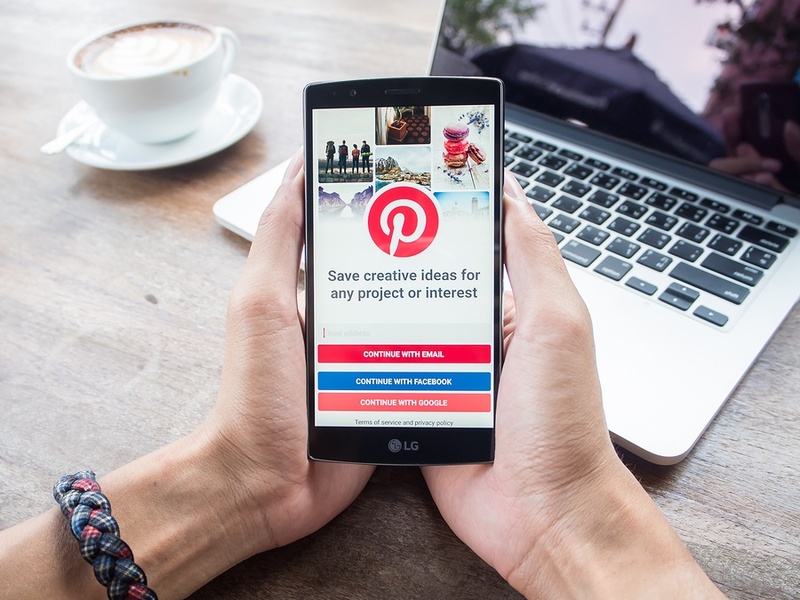 Some of the most popular ads on Pinterest are visually appealing and provide some form of how-to guide in the form of videos or infographics. Takeaways: Snapchat is an emerging area for advertising. The audience base is younger than almost any other social media platform, but many brands gain traction by creating Geo-Tags or Geo-Filters to promote their businesses. 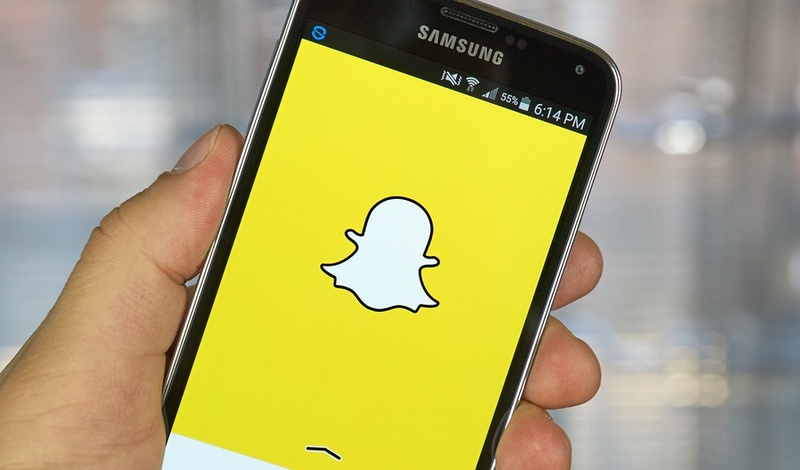 More will certainly be revealed as to the effectiveness of advertising on Snapchat. 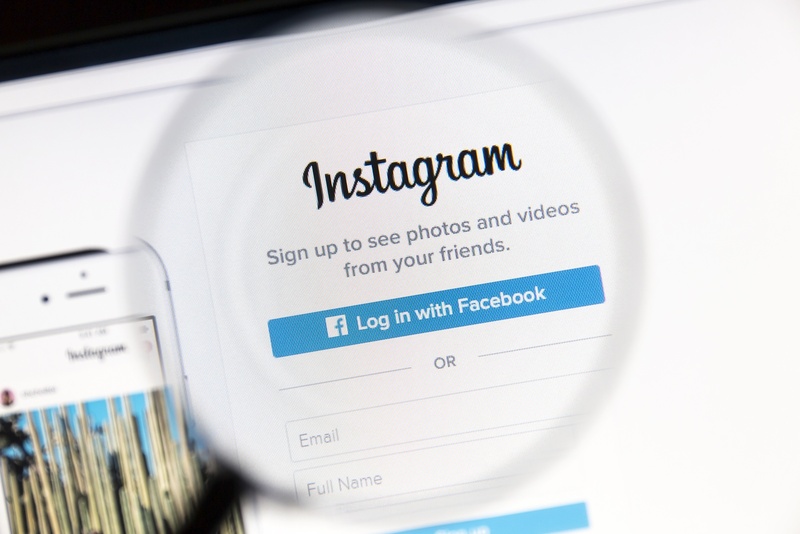 Takeaways: Instagram offers the ability to advertise both from within their platform as well as from within Facebook. This partnership allows brands without a strong Instagram presence to compete on the platform. Keep in mind the demographics of the average Instagram user when deciding to use this platform for advertising. 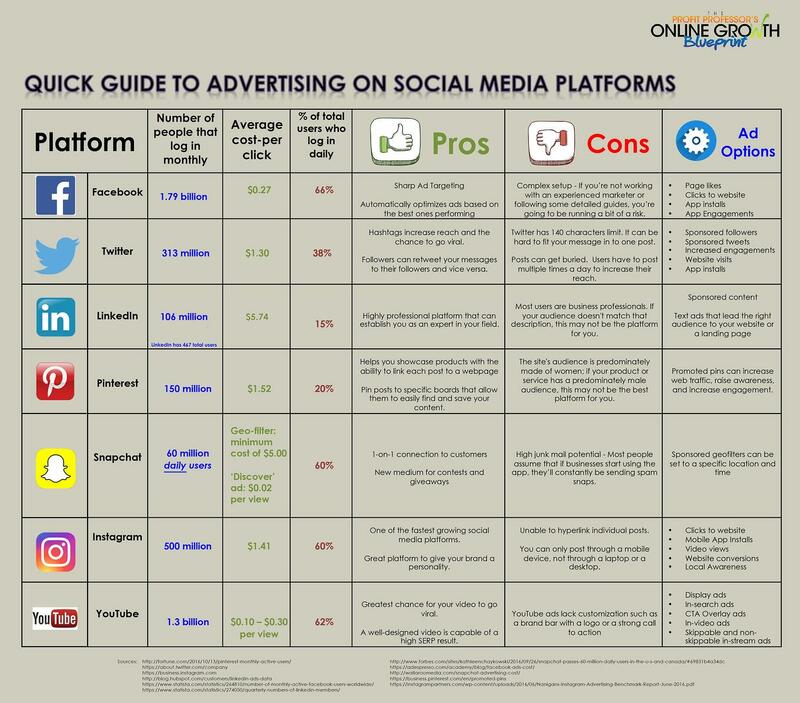 Takeaways: YouTube provides some of the lowest cost per clicks amongst all social media platforms. There are also several options for which type of ad you want to place. Keep in mind that the big players dominate YouTube, so you are competing with high-quality and big budgets. 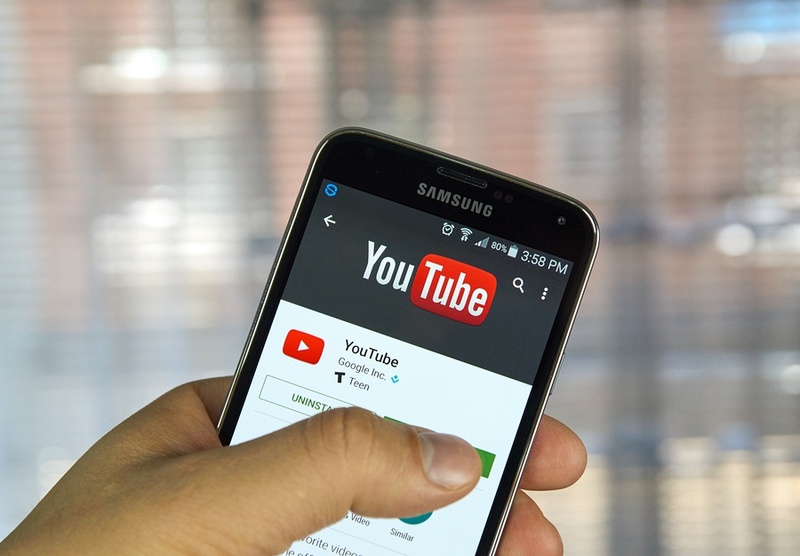 Try some of the local targeting options for the best bang for your buck on YouTube.